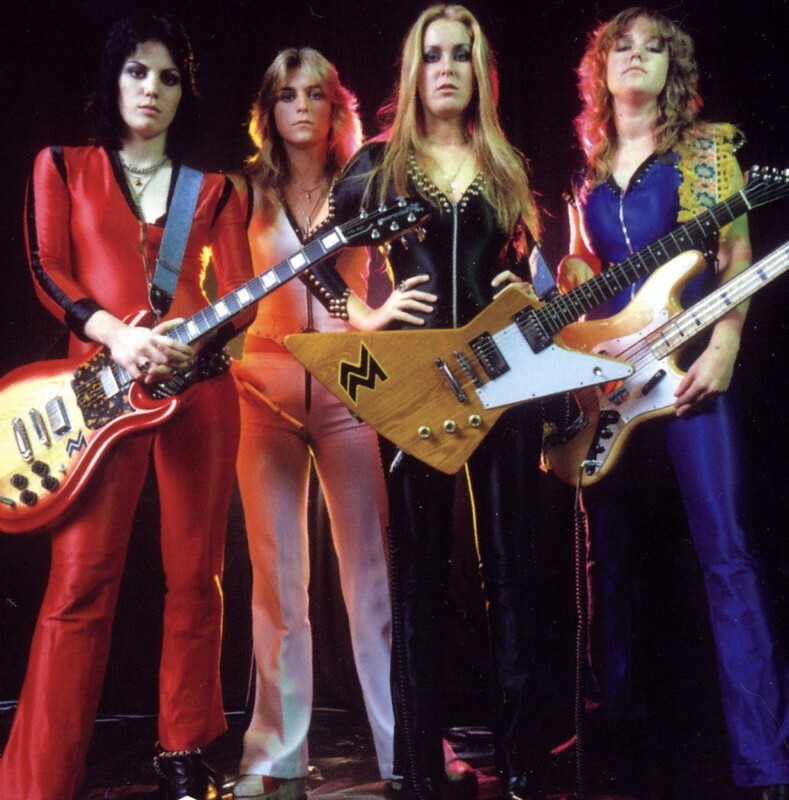 The Runaways were formed in 1975 in Los Angeles members were Joan Jett, Lita Ford, Cherie Curie, Jackie Fox and Sandy West the youngest of the girls was 16 years old. 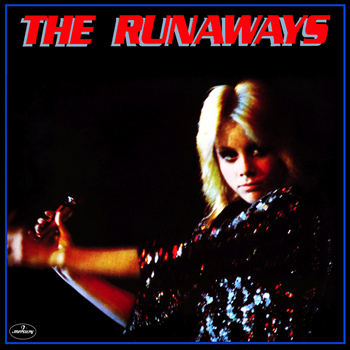 1976 the debut album "The Runaways" was released. 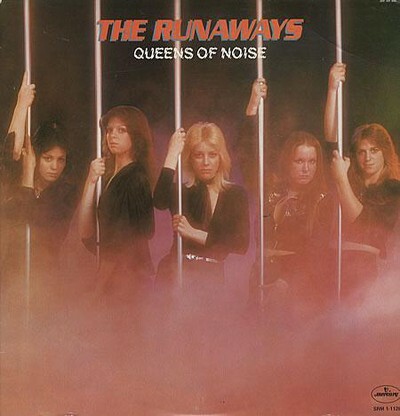 The following year they released "Queens of Noise". 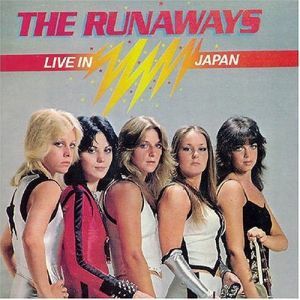 When The Runaways toured Japan for the first time in 1977 as the hysteria began, in Japan was The Runaways, the fourth largest foreign group ever behind ABBA, KISS and Led Zeppelin . After the Japan tour the singer Cherie Curie left the band and Joan Jett took over the vocals for the next album "Waiting For The Night" Curie released a solo album and toured with her identical twin sister Marie. 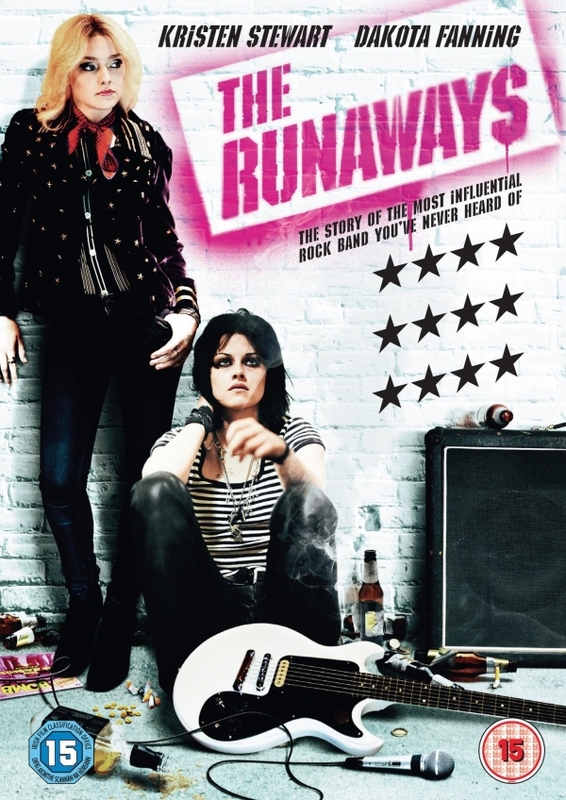 The film is based on Runaways singer Cherie Currie's book 'Neon Angel'. 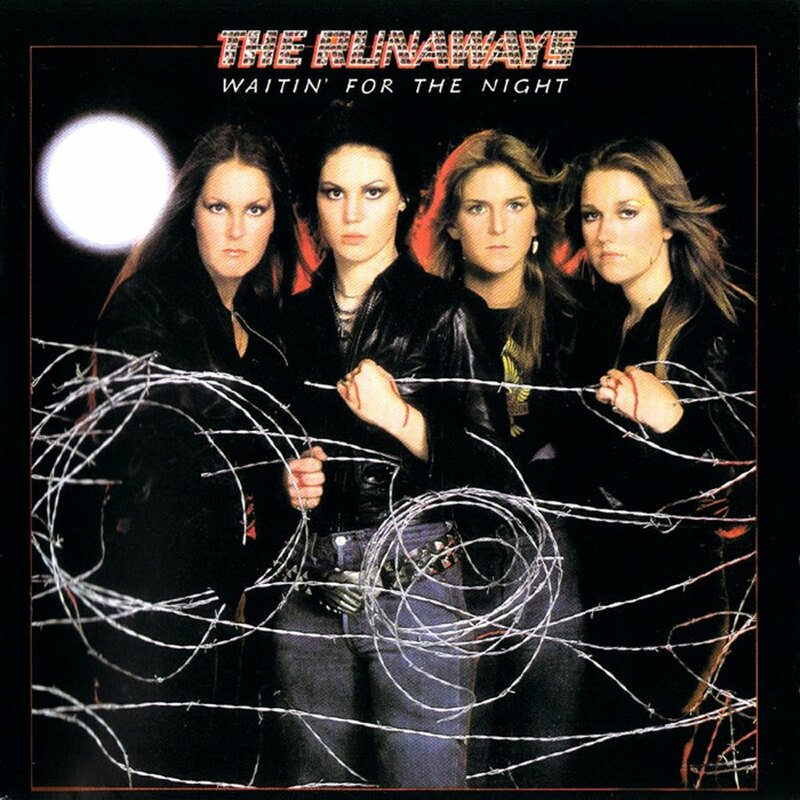 We follow the friends, Joan Jett (Kristen Stewart, Twilight) and Cherie Currie (Dakota Fanning) formation of the band "The Runaways" which paved the way for future generations of girl bands.